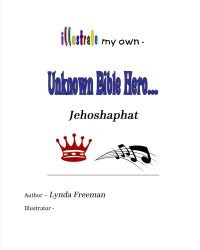 About the Children's Department: Engage Grandparents and Make a Real Difference in the Lives of the Children and Your Children's Ministry! 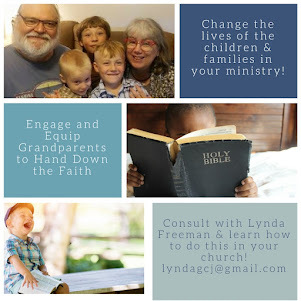 Engage Grandparents and Make a Real Difference in the Lives of the Children and Your Children's Ministry! 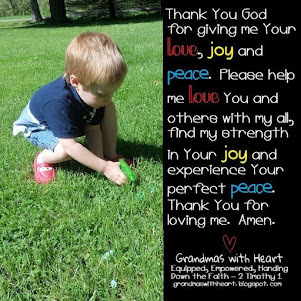 Grandparents care very much about seeing their grandchildren come to love, know and walk with Jesus; which means, they are some of the people who care the most if your Children's Ministry is effective. Grandparents make some of the best volunteers as they have a lot of love to give and their influence is a positive thing for children; which means focusing upon grandparents when you recruit can result in some of the best volunteers - and some of the most committed. 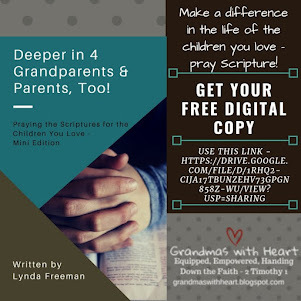 Grandparents tend to be committed prayer warriors for their grandchildren; which means, of course, if you can get them to pray for your Children's Ministry, you will be able to develop a team of committed prayer warriors! These are just a few of the ways engaging grandparents benefits the Children's Ministry. So, what are you doing to engage grandparents in your church? 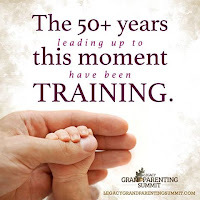 How are you involving and equipping grandparents? 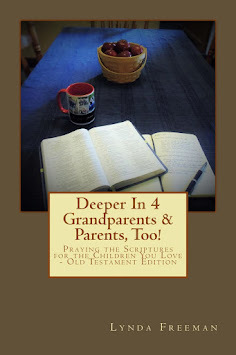 Biblically, grandparents are part of the family - this should be no surprise since it is obvious . . . grandparents are part of the family! Grandparents have a unique, God-given role and when this role is not being fulfilled, the family is not all it can be, or needs to be. When grandparents are engaged and passing on faith (which is their role), then the family is stronger - emotionally and spiritually. When the family is stronger, the children are stronger. 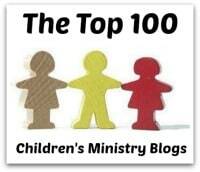 Wouldn't you love to have the children in your ministry stronger emotionally and spiritually? Obviously, so part of the key to seeing this happen is to engage grandparents! How do you engage grandparents? Well, one simple thing you can do is plan right now to attend the first ever- international (yes, it is now international as there are people from two other countries who are registered for the summit!) 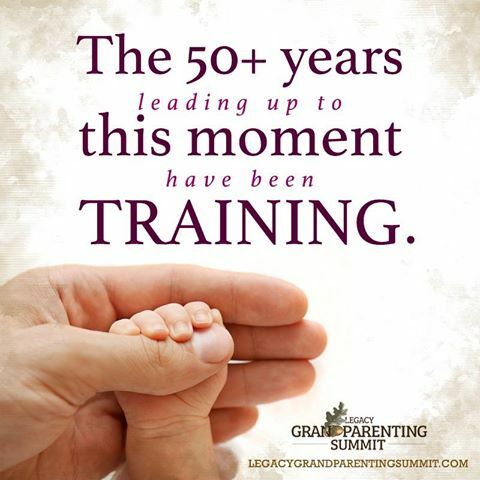 Grandparenting Summit - the Legacy Grandparenting Summit! 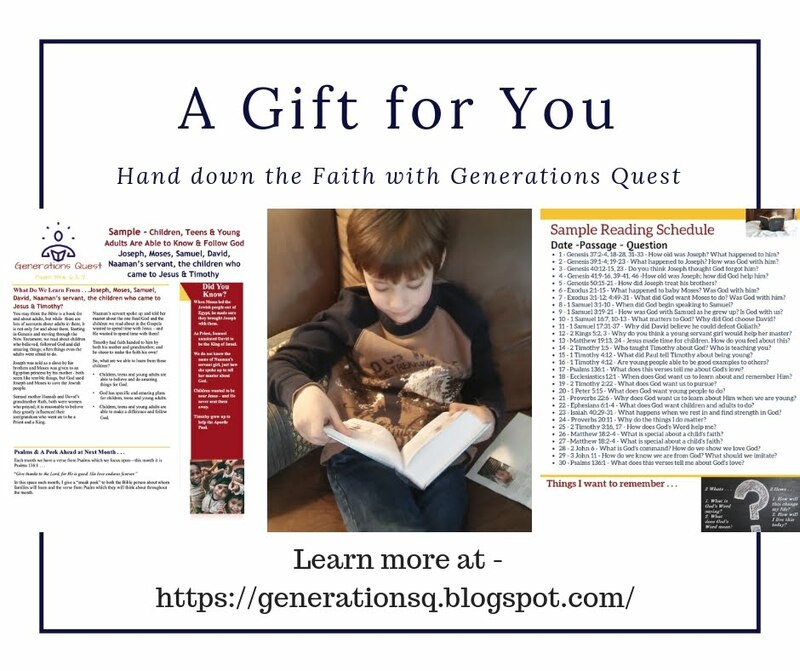 This is an opportunity for pastors and church leaders to learn why and how to engage grandparents - and an opportunity for grandparents to learn how to pass on their faith! 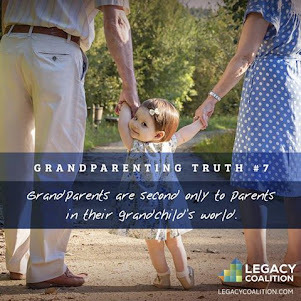 We have speakers lined up, including Chuck Swindoll, Josh McDowell, Jay Kessler, Gary Chapman, John Trent, Tim Kimmel, Michelle Anthony and more - yes, all of these people and more are speakers at the Legacy Grandparenting Summit! 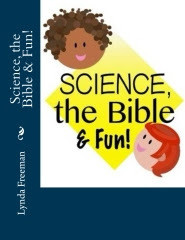 You'll find a complete listing of speakers at this link. So, plan to come, bring some of your church staff/pastors and some grandparents you know and then watch how engaging grandparents impacts your Children's Ministry and the children and families in your church!